In the 5th episode of Collect Wisely we spoke with Rodney Miller. Based in New York City, Rodney’s collection of contemporary art reflects his interest in modern and contemporary African American and African art of the diaspora. 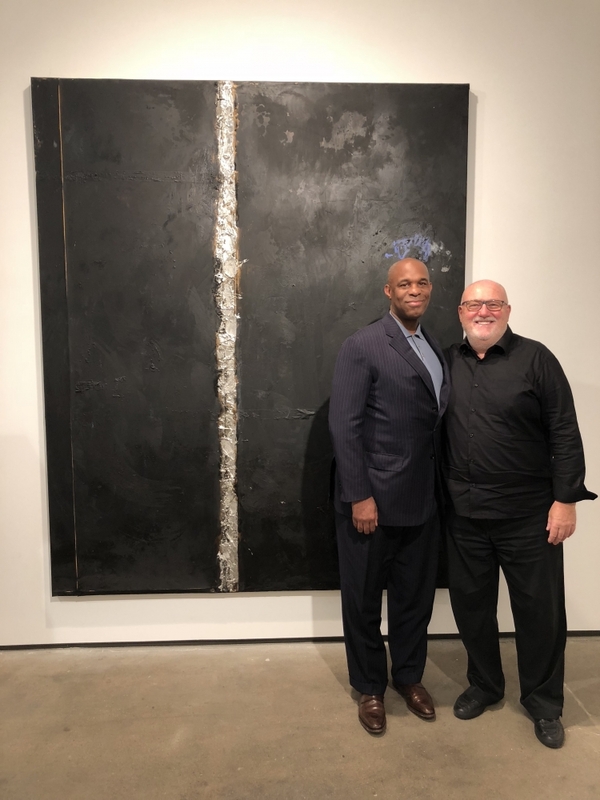 Rodney serves on the board of trustees at The Studio Museum Harlem and is on the board of the University of Indiana’s business school. His collection of over 200 works features examples by artists such as Beauford Delaney, Romare Bearden, Alma Thomas, and Hale Woodruff alongside contemporary artists including Shinique Smith, Carrie Mae Weems, Glenn Ligon, Odili Donald Odita and Hank Willis Thomas.